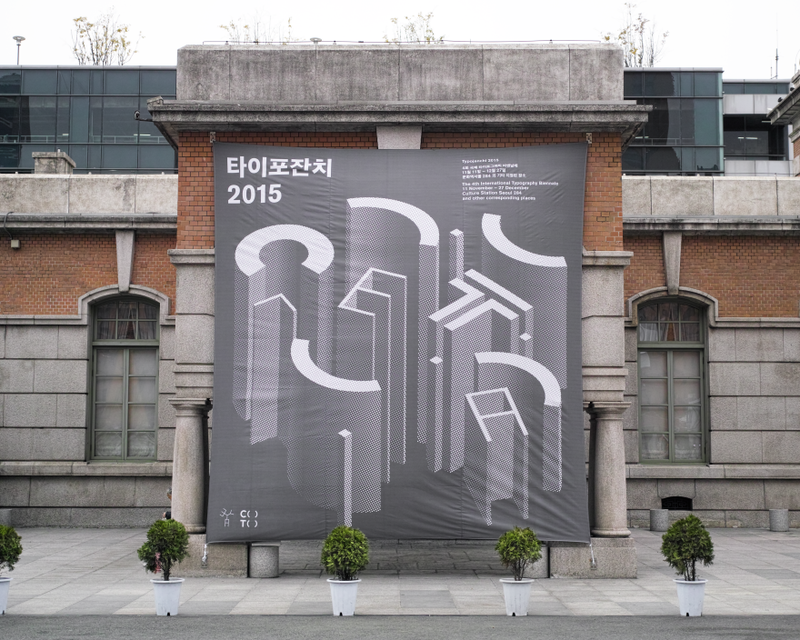 Typojanchi is an International Biennale that takes place in Seoul. Typojanchi uniquely explores various intersections where the art of visible language meets other cultural areas — literature, city, music, film, politics and economy. 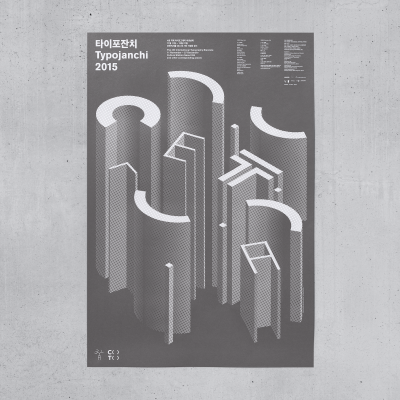 The fourth edition of Typojanchi was held under the theme of City and Typography, and named its identity C( )T( ). 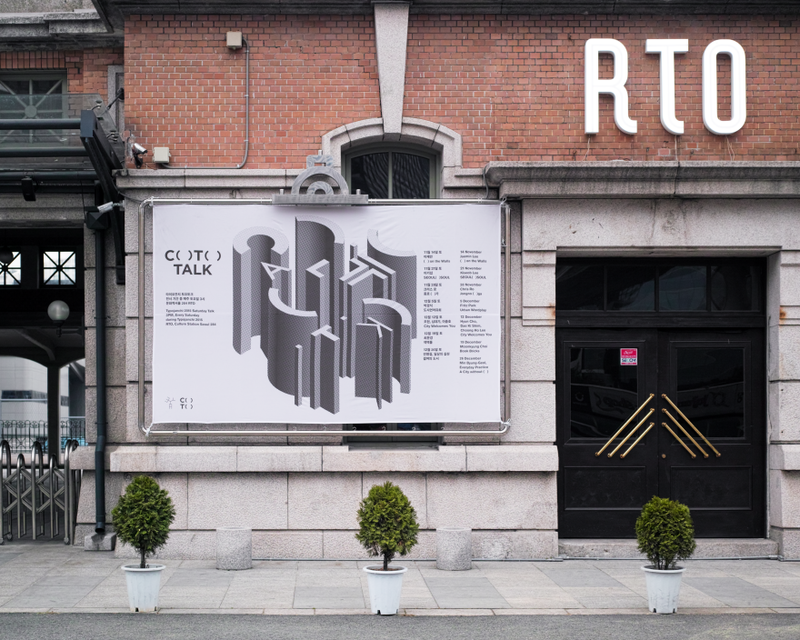 Under the theme of C( )T( ), the identity design was applied to various promotional materials including posters, invitation letter, banners, and exhibition signage among many. C as in city. 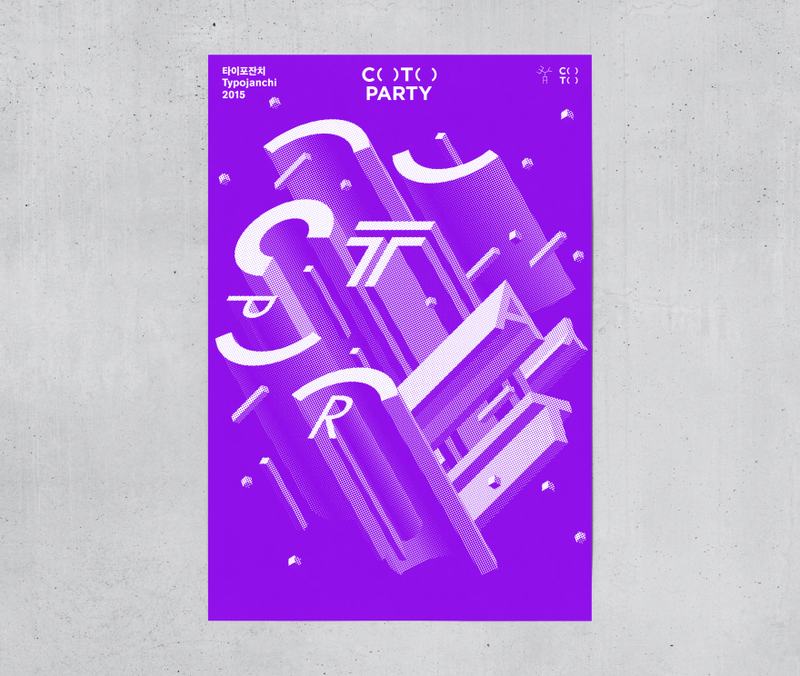 T for typography. 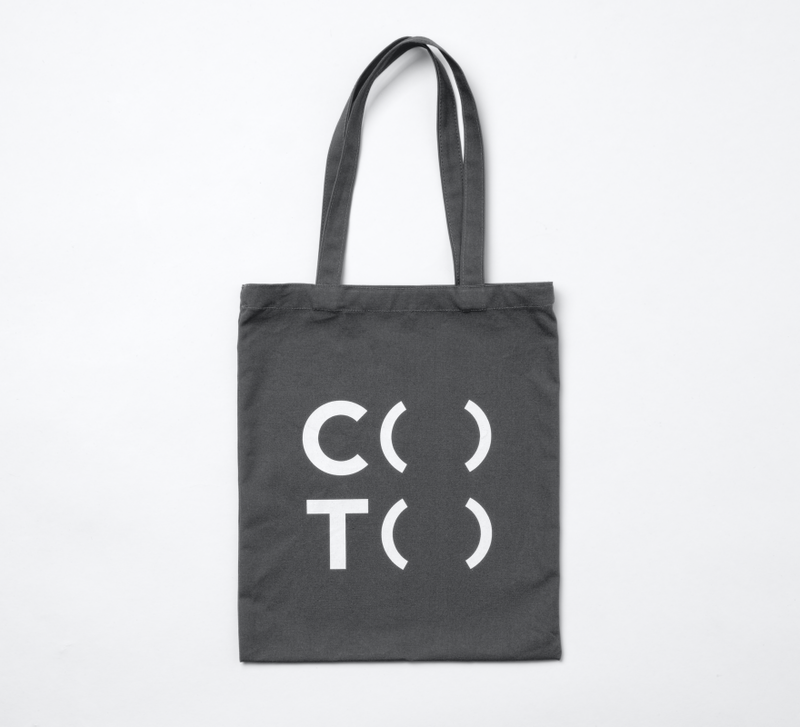 C is the first consonant of the word city and T is the second, typography. 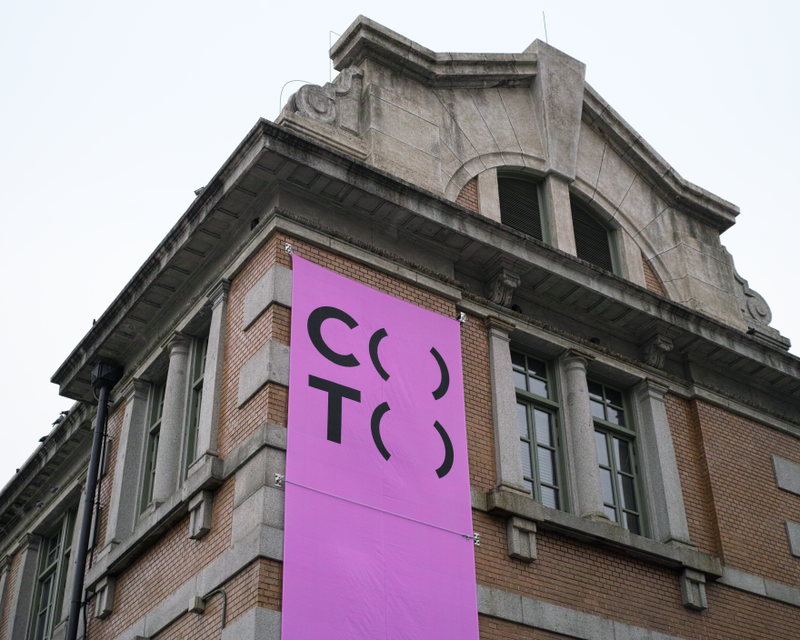 The letters C( )T( ) can also be pronounced as the word 'city' without the silent I and Y. This relationship can allude to some of the existing anomalies already found in the urban environment. 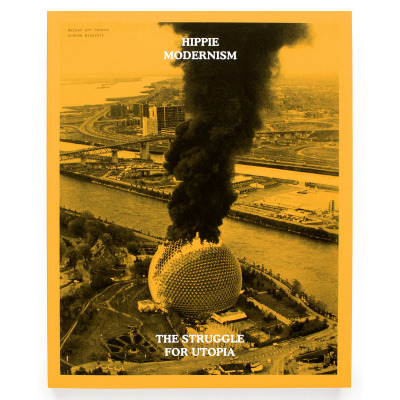 Buildings, structures, infrastructures form a foundation and the in-between or surrounding spaces often define the city. 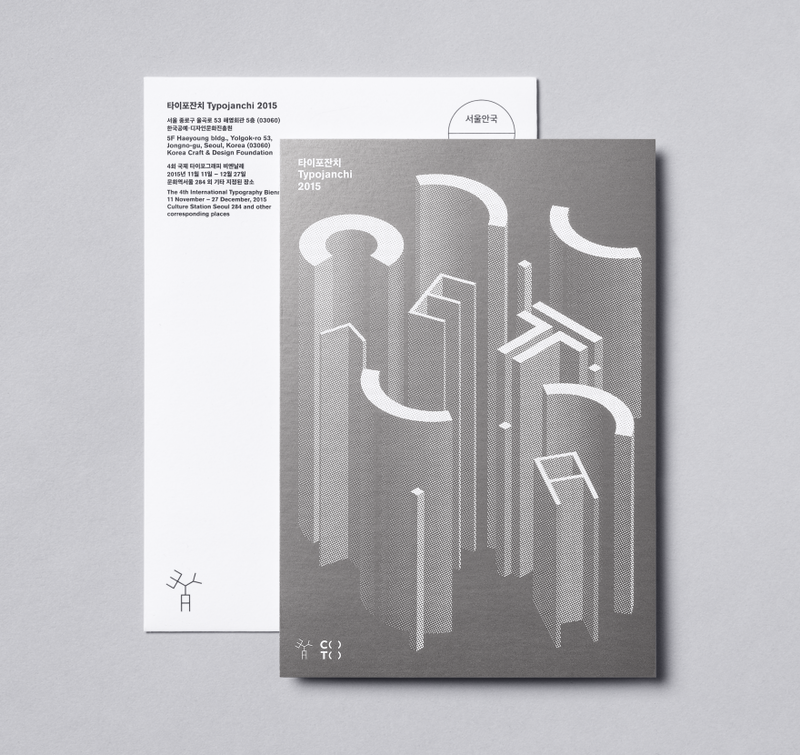 These 'in-between spaces' give a city its personality, character and life. 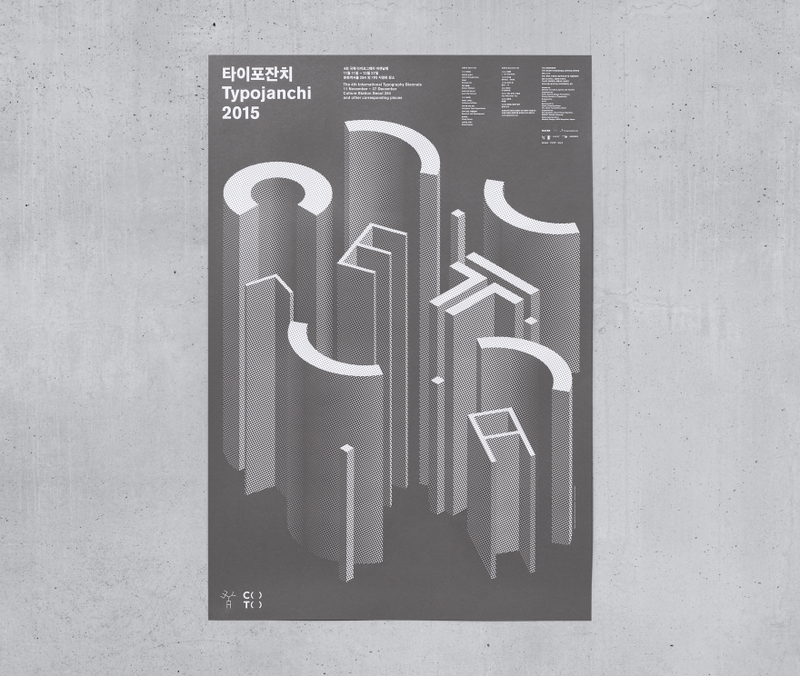 Typojanchi 2015 seeks to invite those who might fill or celebrate these defining in-between spaces. 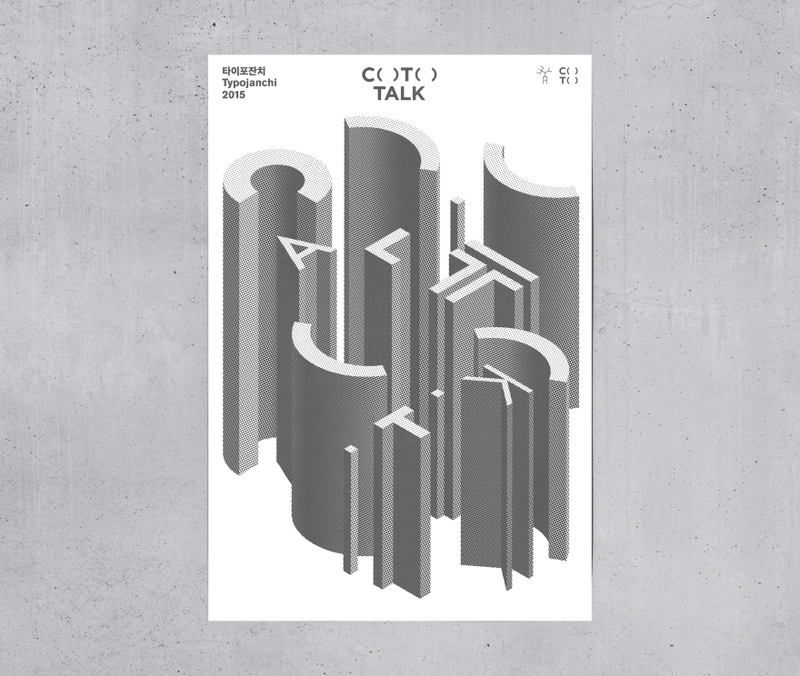 If C and T can be considered an open platform, Typojanchi 2015 invites typography to play the role of symbol between physical signifier and the culturally signified. "( ) implies something that is missing. Or something wished for. 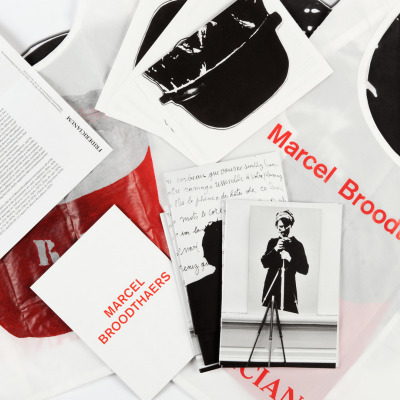 ( ) provides more and sometimes nothing at all. 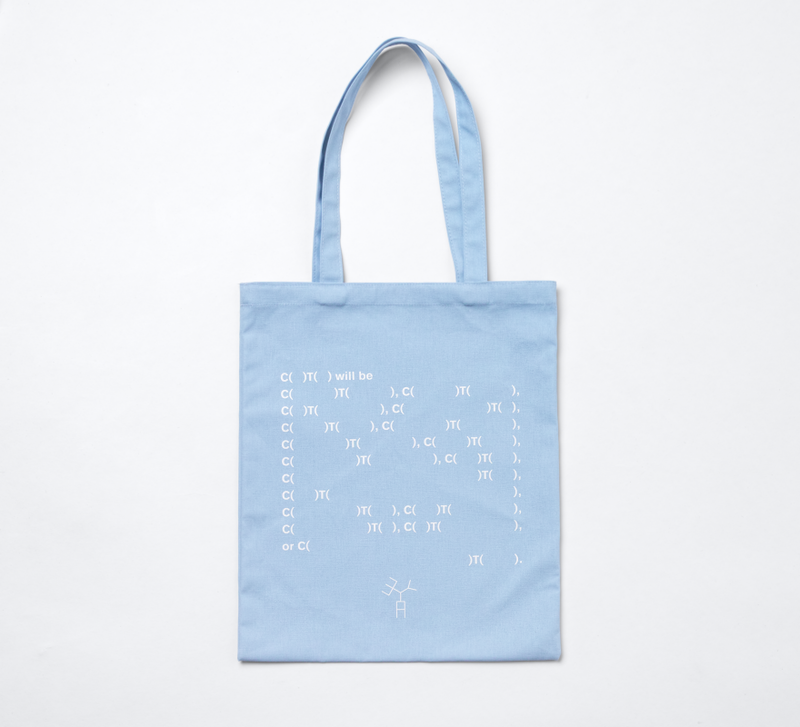 The idea of a city can be implied in C( )T( ). Perhaps it is something in the background, perhaps nothing left or even the notion that everything can be filled. 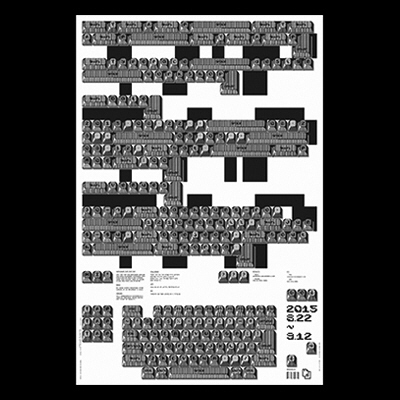 Typojanchi 2015 reflects on cities through ( ). Diverse cities fill the indiscernible ( ) with both imagination and wit.C( )T( ) will be C(***)T(*********), C(*** )T(*********), or C(***************)T(***************)." As we live in a city, we stroll through countless letterforms and discover hidden meanings behind them. 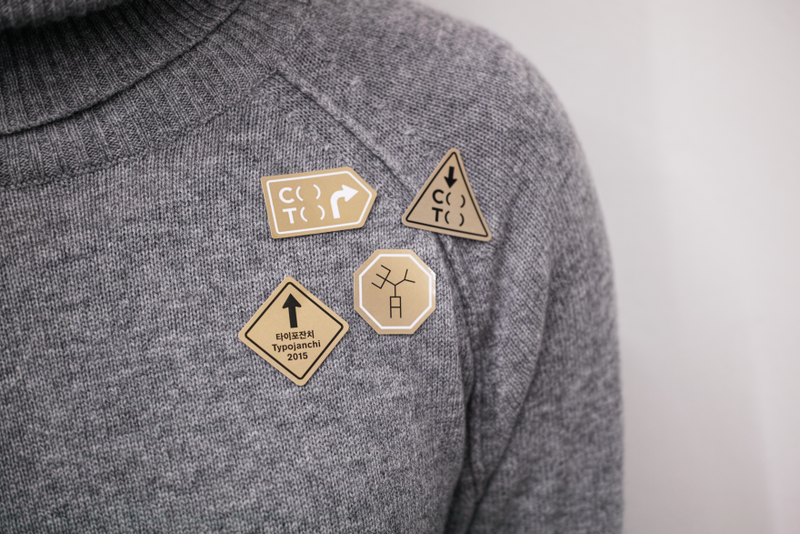 With these discovered clues, we create our own unique stories. As such, Typojanchi 2015 hopes for its visitors to gain this pleasant experience from strolling through works of artists from different cities from all around the world.Typojanchi 2015 exhibition opened on the 11th of November, 2015, ran until the 27th of December, 2015 and recorded a total of more than 40,000 visitors and achieved great success. Adrian Shaughnessy participated as a Special Exhibition Director, and to quote his article in the Design Observer article (www.designobserver.com), he says that"As a Westerner attending and participating in Typojanchi, and as a veteran of numerous design gatherings and conferences around the world, I was most struck by the level of support given to the event by civic, craft, and commercial bodies. 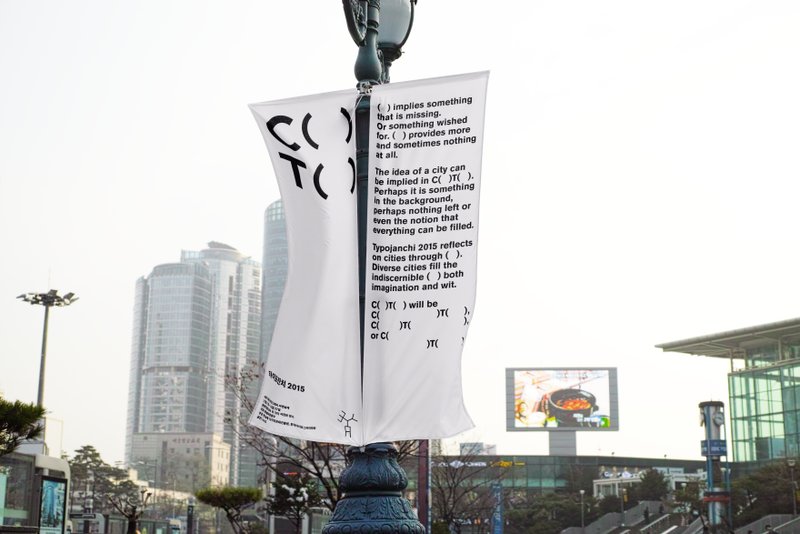 Typojanchi is hosted by a heavyweight conglomerate comprising the Korean Ministry of Culture, Sports and Tourism, the Korean Craft and Design Foundation, and the Korean Society of Typography. 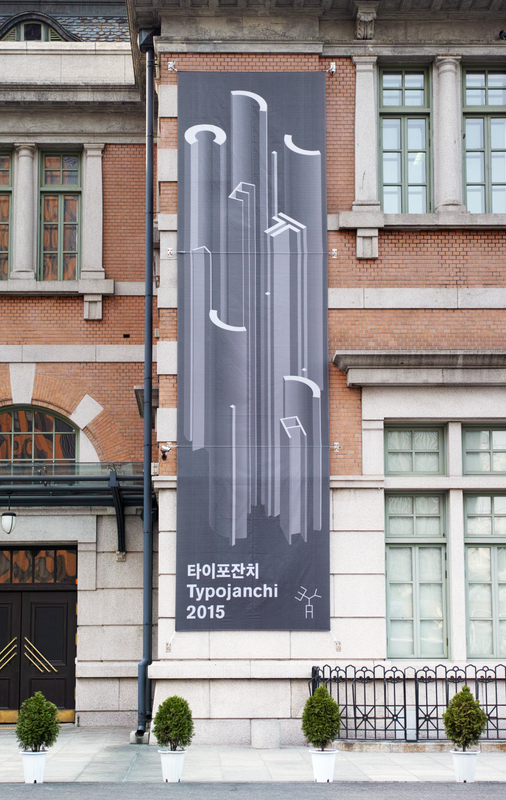 Sponsorship is provided by, among others, Naver, the "Korean Google," resulting in a prominent city center location for the main exhibition; a well-resourced location for talks; and generous accommodation for participants." This level of support given to Typojanchi would be unusual in an equivalent Western event. Especially remarkable from a British perspective is the participation of a Korean government department. My own experience in 2013 of trying to get the eccentric Mayor of London to voice support for a comparable event in London came to nothing. So what does the Korean government hope to get out of their support? There are no super-rich oligarchs arriving on yachts and in private jets. The exhibitors are unknown outside of the micro world of graphic design. Local media interest was surprisingly high (far higher than it would be in the West), but Typojanchi was hardly front-page news in Korea. Wide variety of exciting executions. Applications were very different but remained in the same language. Functional and appropriate.